KDST India is oil seal manufacturer in India and has been making, procuring perfect and cheap oil seals for Indian, American and European trucks and trailers. KDST India provides oil seals for york, fuwa, AMW, Scania, MAN, hunton, randon, SAF, meritor, yte, Mercedes Benz, Bharat benz, ford, swift, hendred, hen, ror, international. All the oil seals sold are totally brand new and made according to OEM specifications to ensure perfect fit. We are also the few oil seal manufactures of world who make after market KKTC fuwa trailer oil seals. 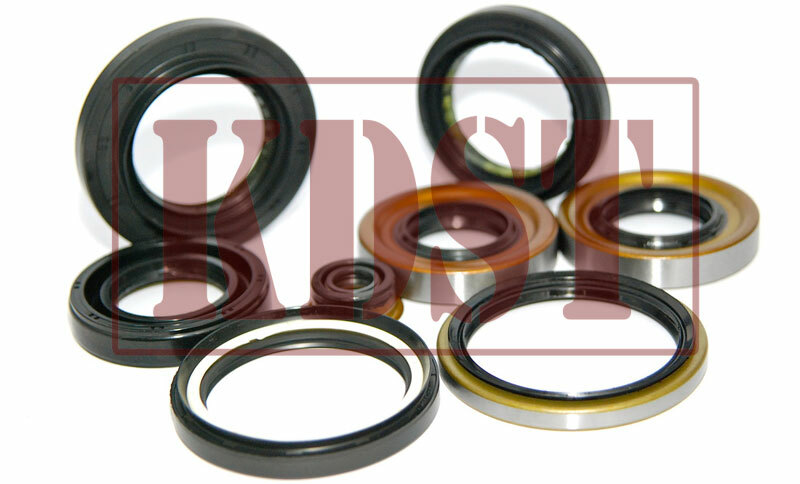 Oil seals sold by KDST India are made of best quality materials and standards nowhere to be found in India. We have been manufacturing and supplying to myriad foreign countries including European, African, Asian and American continent. 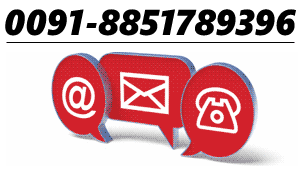 We are popular among oil Seals manufacturers from delhi, mumbai, bangalore, china, germany, madurai, ahmedabad, chennai, kolkata. Our list is given below. Oil Seal Kit(NBR)Set of 3 Pcs. Oil Seal Kit Silicon Set of 3 Pcs. Gear Box Seal Kit, Contains 3 Pcs.